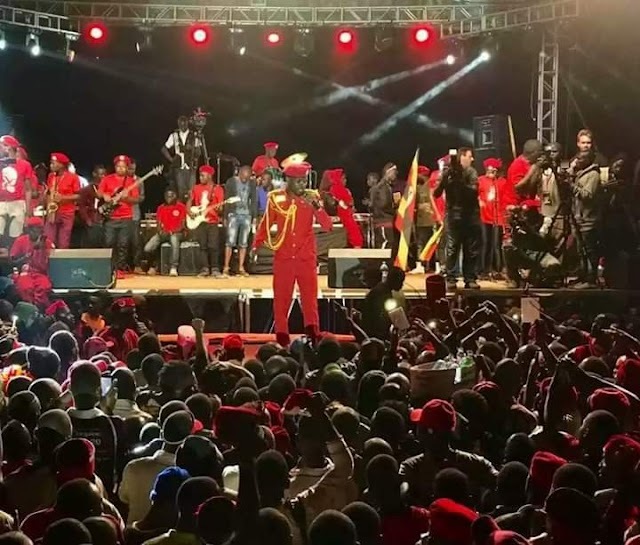 Jonathan Akwetereiho's name emerged last night among the new appointees of deputy RDCs as president Museveni shook up the entire RDCs across the country. Mr. Akwetereiho who hails from Masindi district begun his journey in life as a career journalist and later joined the civil Society world. He is also the founder of Masindi News Network(MANET) Group. 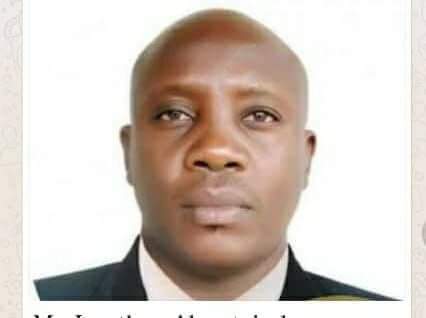 He Will now work under Lilian Eyal, a former aspirant for Lira district Woman Mp seat who has been appointed RDC Amolatar.